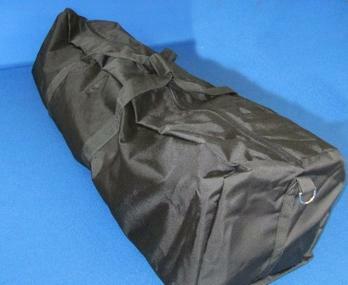 Extra Heavy duty tent bags made to last. Made with #10 YKK zippers and all seams double sewn. Chose from two fabrics Ballistic nylon or 1000 denier. Tired of your tent bag falling apart ? Bags for all your camping needs. 1000 Denier Nylon is a cost effective nylon fabric alternative for a variety of applications. 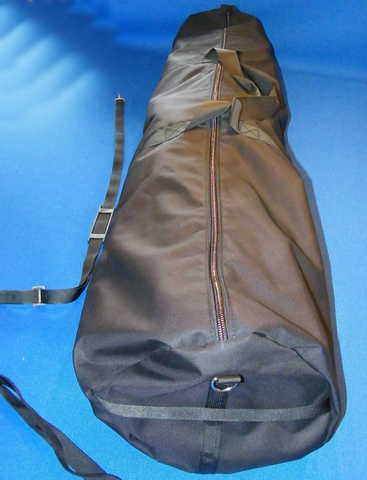 Many types of luggage, sport and duffle bags, backpacks, briefcases, wallets, chairs, horse blankets, elevated pet beds, and various cases and covers are all manufactured from our tough 1000 Denier Nylon fabric.